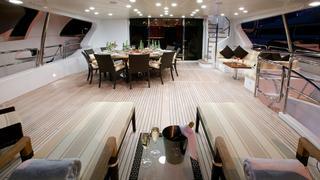 Mamma Mia is arguably one of the best Benetti 120’s ever launched. 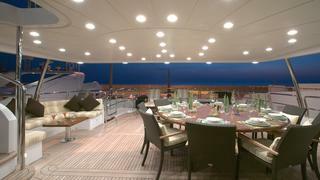 With a long list of extras added both during her construction and since her launch, the attention to detail on all areas of the yacht is unrivalled. 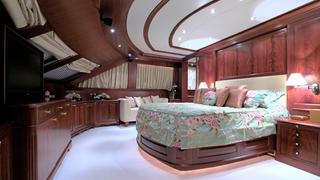 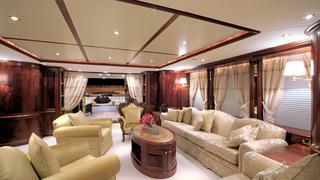 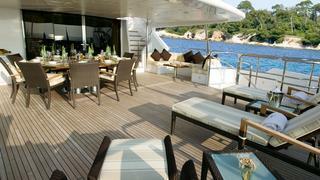 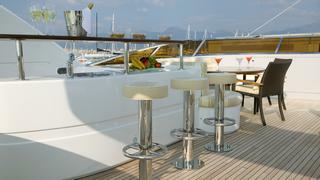 As with all Benetti 120's, the owner's cabin on board Mamma Mia is very spacious, and beautifully decorated. 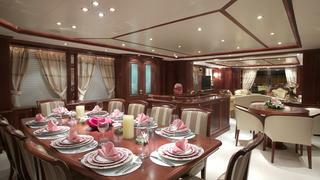 This 36.58 m / 120.01’ luxury motor yacht was built by Benetti in 2007. 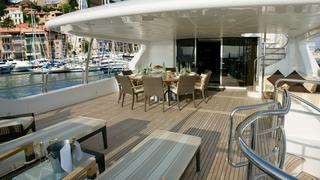 With a beam of 7.9 m and a draft of 1.96 m, she has a GRP hull and GRP superstructure. 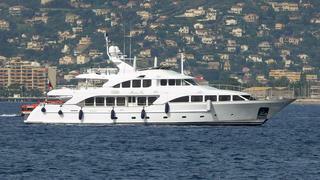 She is powered by two MTU engines of 1500 hp each giving her a maximum speed of 16,5 knots and a cruising speed of 12 knots. 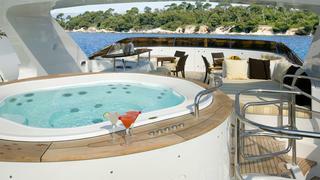 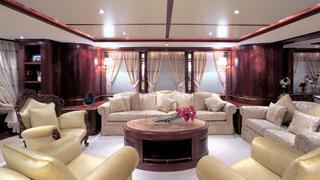 The motor yacht can accommodate 12 guests in 5 cabins.